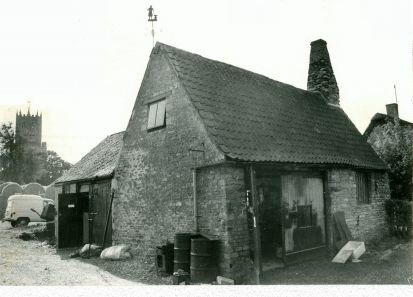 In December 1980 Fotheringhay Forge was born when we put the seventeenth century blacksmith's shop in Fotheringhay back into use. The workshop produced high quality hand forged bespoke wrought ironwork including fire tools, gates, fencing and furniture. 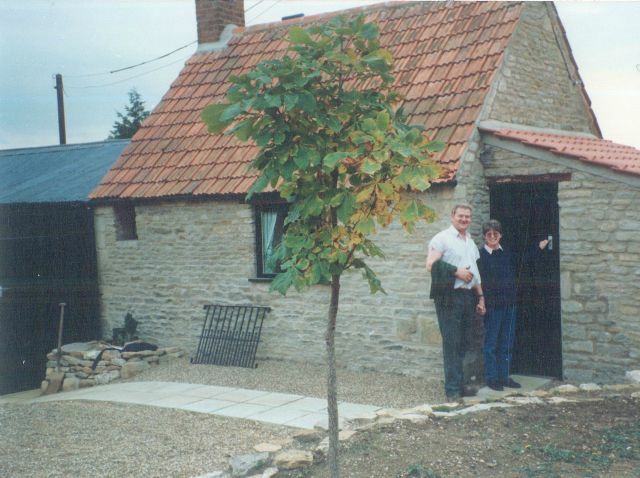 The acquisition of Fotheringhay Woodburners in 1992 enabled expansion into stove and chimney retailing and subsequently installation. With our own workshops, stove maintenance became a key element of our work and in addition we are able to manufacture bespoke components for our installations. 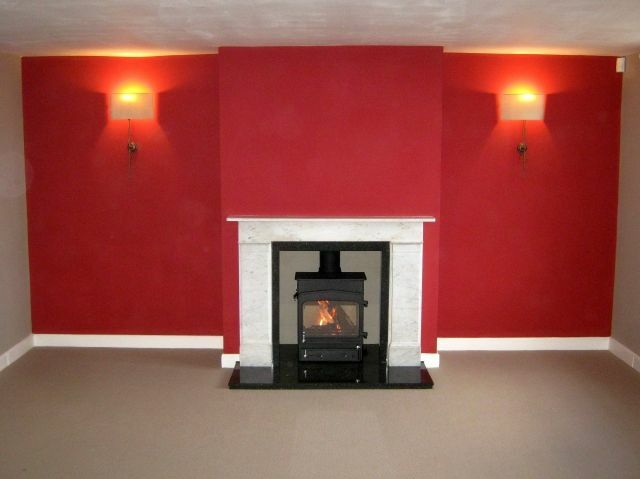 Since the introduction of HETAS in the early 2000's and increased regulation of the industry, our business specialised in providing high quality stove and chimney installation services backed up with comprehensive stove maintenance and chimney sweeping which is where our focus remains today.